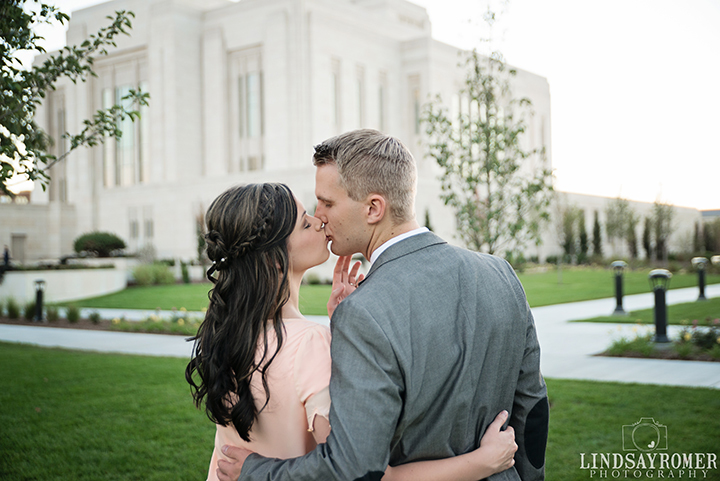 Such a special time for this awesome couple! 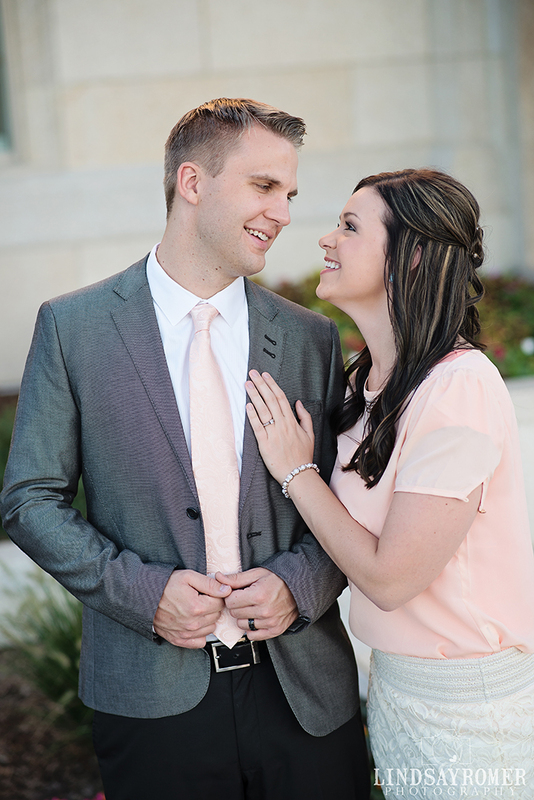 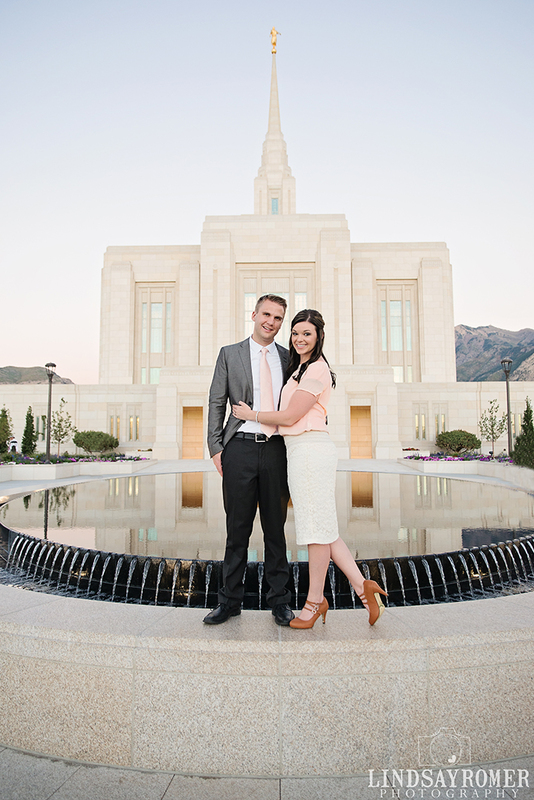 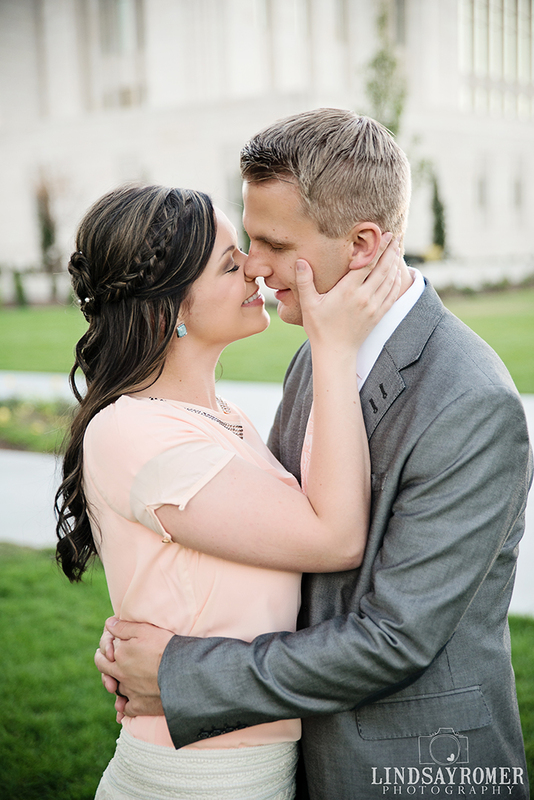 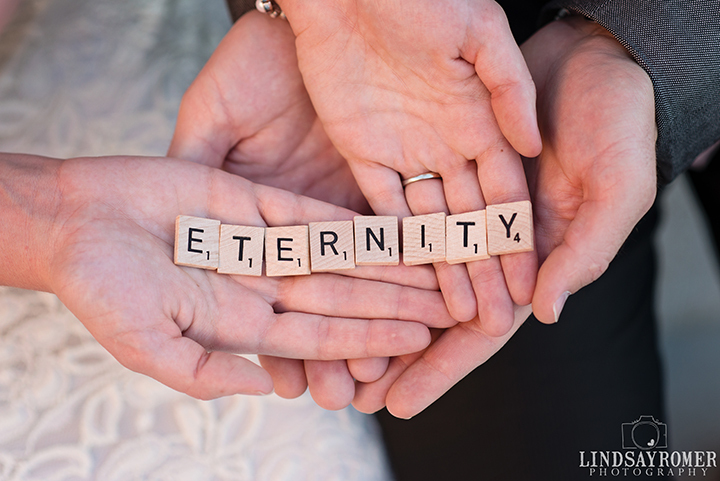 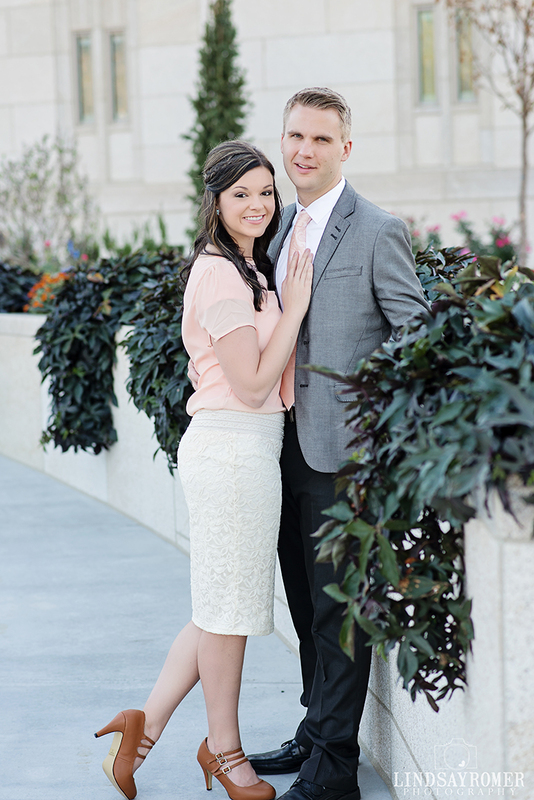 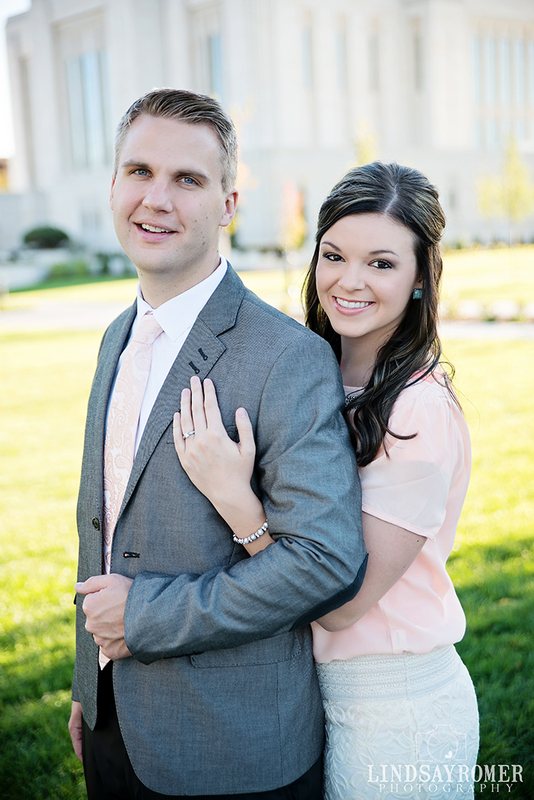 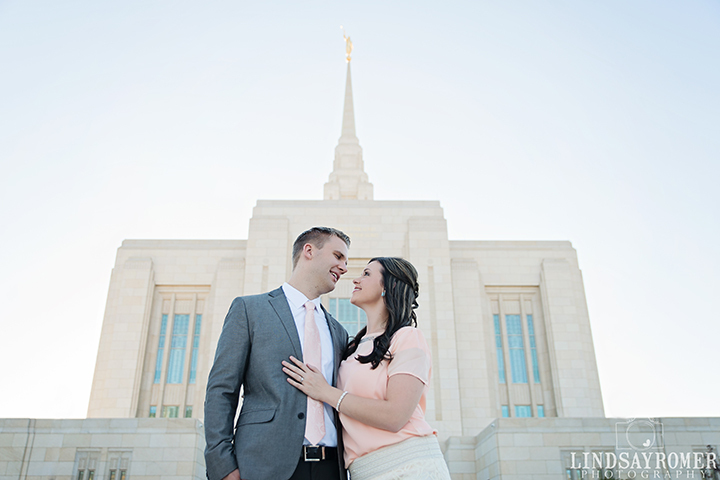 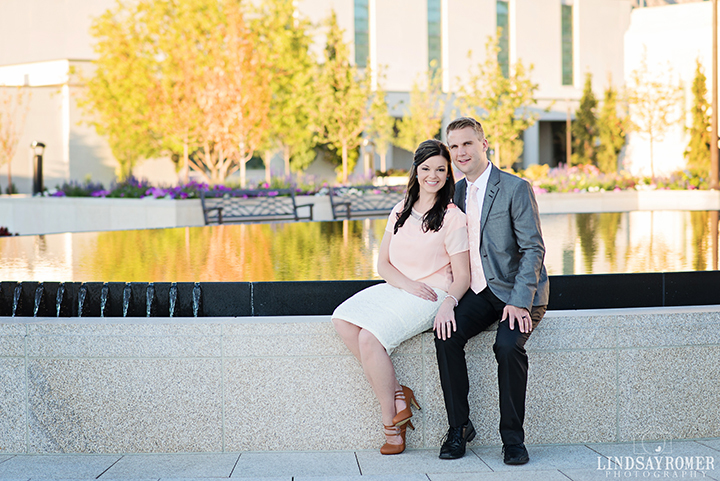 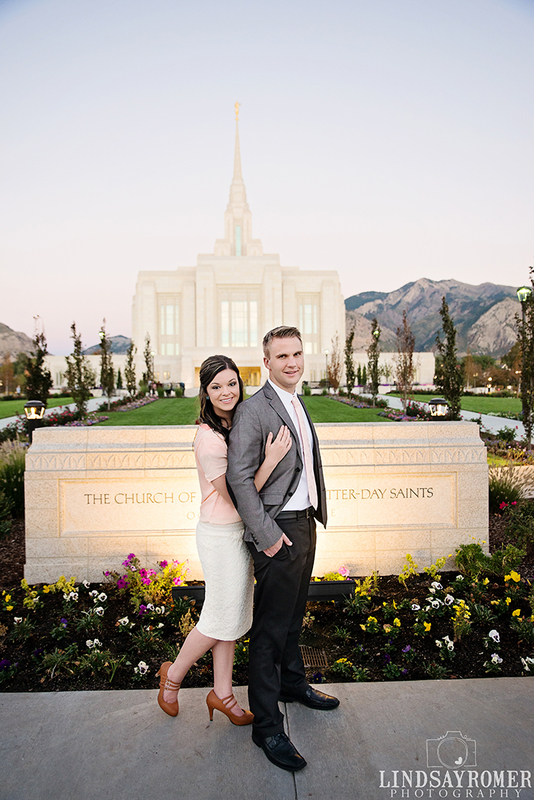 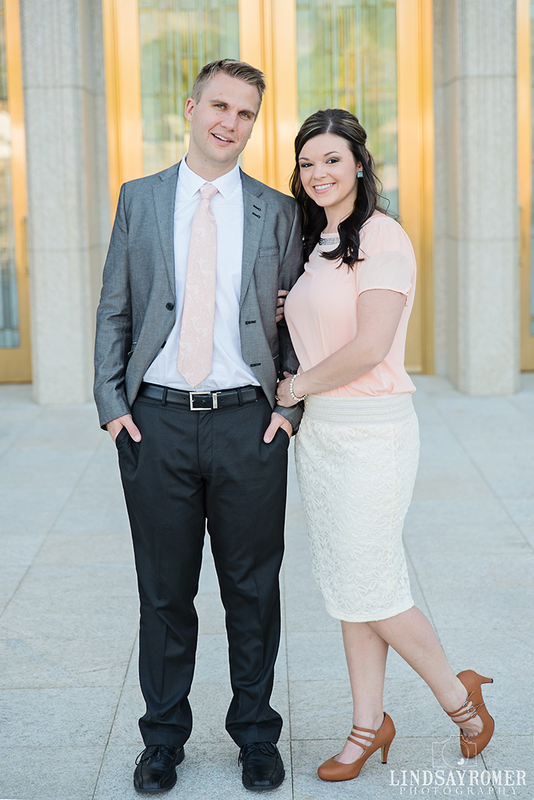 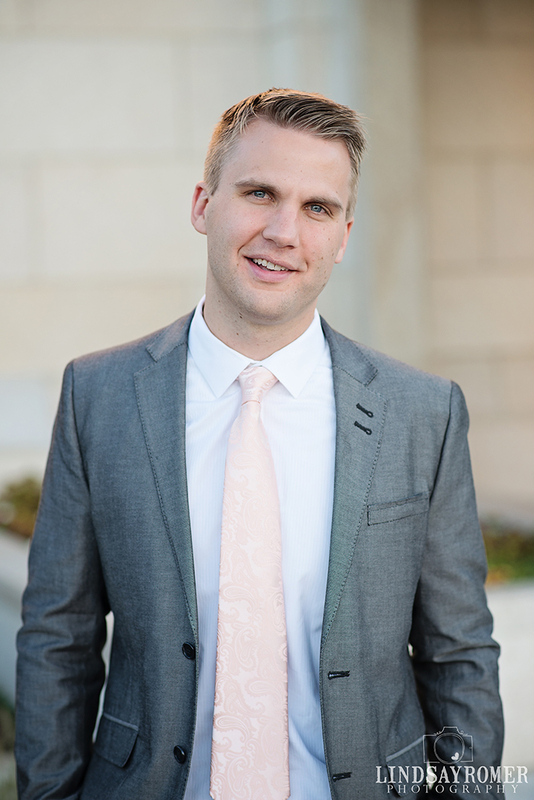 This couple was sealed in the Ogden Temple and we did a session at the temple a few days before. 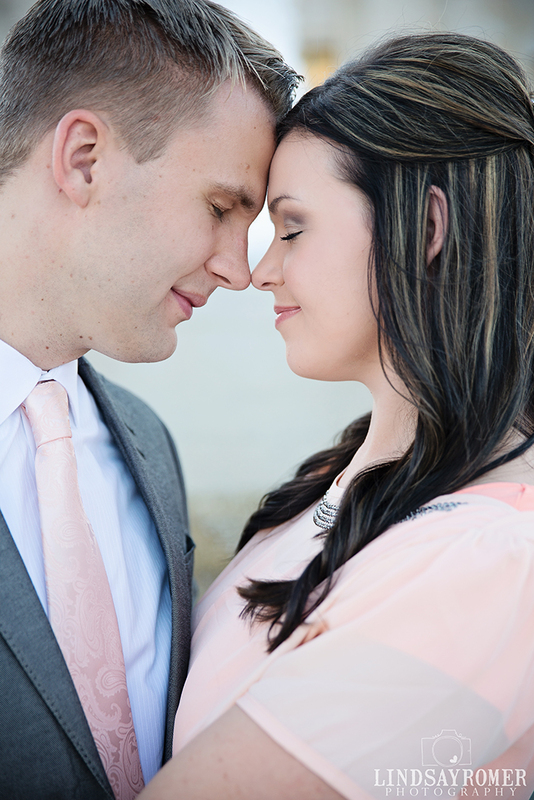 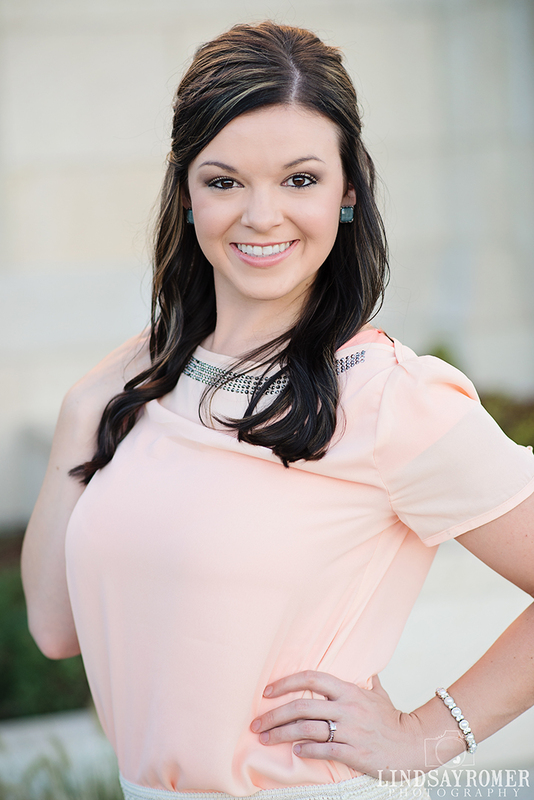 Everything about this session was perfect! 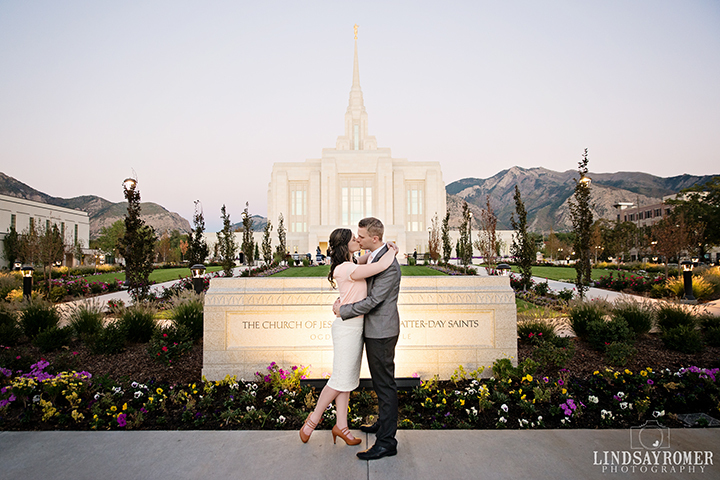 The couple, the place, the occasion! 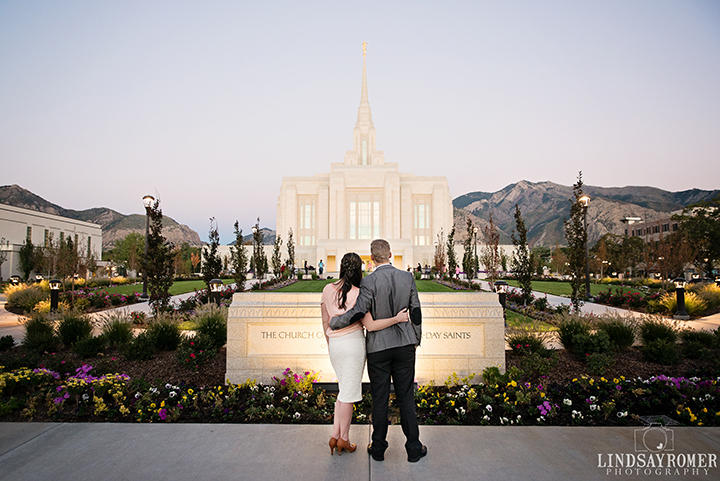 It was so special to be a part of!